what is a hybrid car Archives - Khaled Rent A Car in Dhaka, Bangladesh. Your Secured and Trusted car rental partner. Moderization are taken effect day by day in Bangladeshi car using. High powerful Hybrids car are added in the car using sector from the last few years. Not only has this car run with oil but also with battery. Besides these cars are very speedy and fuel savers. When a general car runs 7/8 KM per liter, a hybrid car run 20 to 28 KM. Hybrid car is new addition in Bangladeshi car Market. When a car is running with oil, its battery becomes charging at a time. When the battery is finished recharge, the fuel line disconnects itself. The car runs with the battery. For this reason fuel cost remains low. And it is also helpful for the rent a car sector. Though the Hybrid car’s power is 1500 cc, it will gives you 1800 cc power. But the price is high, so the sales are not increasing according to its demand of this environment friendly car. When Bangladesh imported the this car at first, Bangladesh government was helpful. At that time the taxation was 61% for this car. But the last year it has been increased to 155% according to CC. 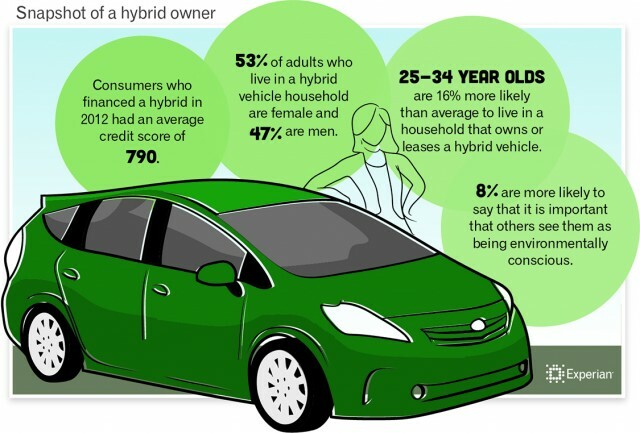 For this reason the sales of Hybrid car are fallen. So it should be remain same the tax as before.